Walter Wolf spent his childhood in the Slovenian city of Maribor. In Canada he became a successful businessman, and also got involved with Formula 1. He financed the Walter Wolf Racing team, which became famous after it won the very first Formula 1 race it participated in. The entrepreneur Walter Wolf, best known by his brand of cigarettes, was born on this day in 1939. 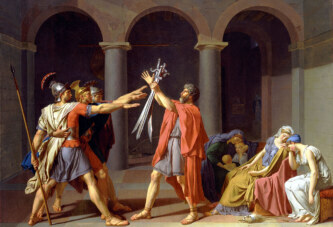 He was born in Graz, to a Slovenian mother and Austrian father. Walter Wolf spent his childhood in the Slovenian city of Maribor. After the war, he moved to West Germany, and then to Canada, where he received his citizenship. In Canada, Wolf became a successful businessman. He was involved in the oil industry, but also in Formula 1. He financed the Walter Wolf Racing team, which became famous after it won the very first Formula 1 race it participated in. Namely, Wolf’s driver, Jody Scheckter, won first place at the Argentine Grand Prix in 1977. 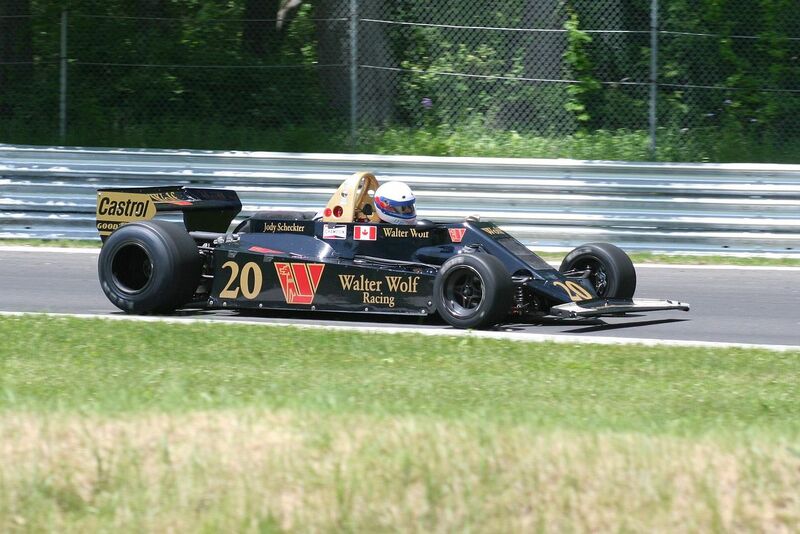 Other famous members of Walter Wolf Racing include Keke Rosberg (Nico Rosberg’s father) and world champion James Hunt. In the late 1970s, Walter Wolf allegedly spent as much as one million dollars per month on his Formula 1 team. It is interesting that Walter Wolf is not an artistic name, but is actually the entrepreneur’s real name.